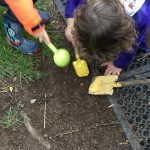 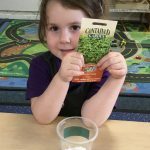 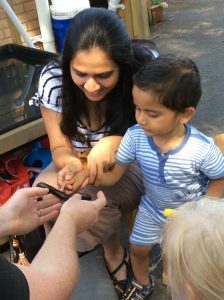 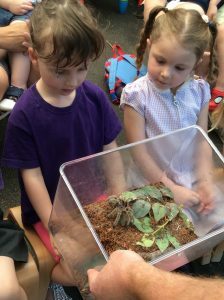 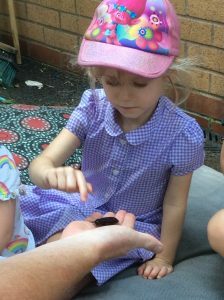 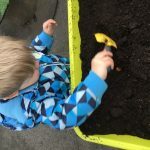 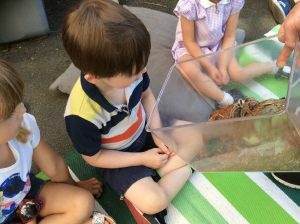 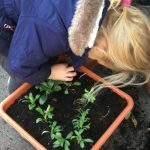 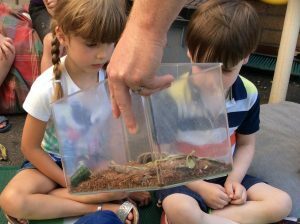 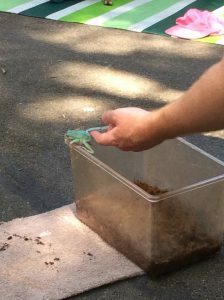 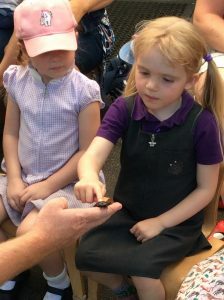 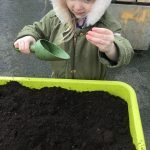 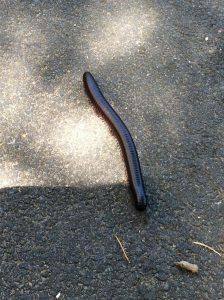 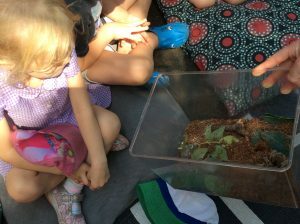 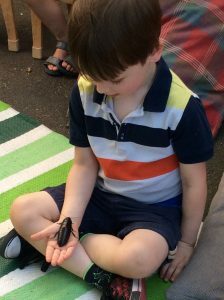 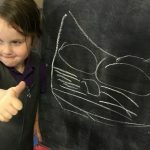 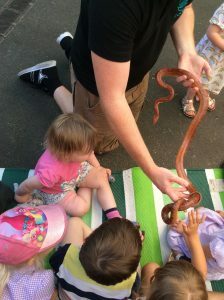 “The children have shown keen interest in exploring and investigating a variety of bug based activities including garden insect hunts using tools to dig and observe, creating their own bug houses in the outdoor spaces as well as making their own spider webs and clay insect prints to take home to share with their families. 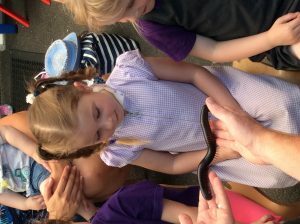 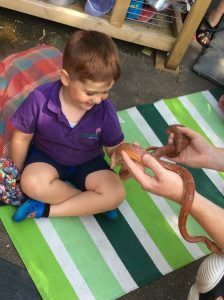 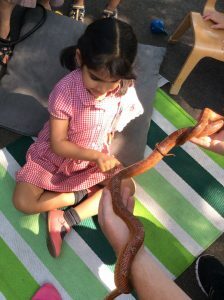 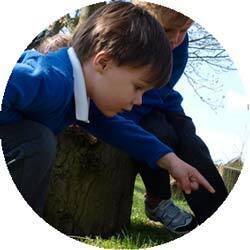 Forest School sessions continue to be an imbedded favourite with the children. 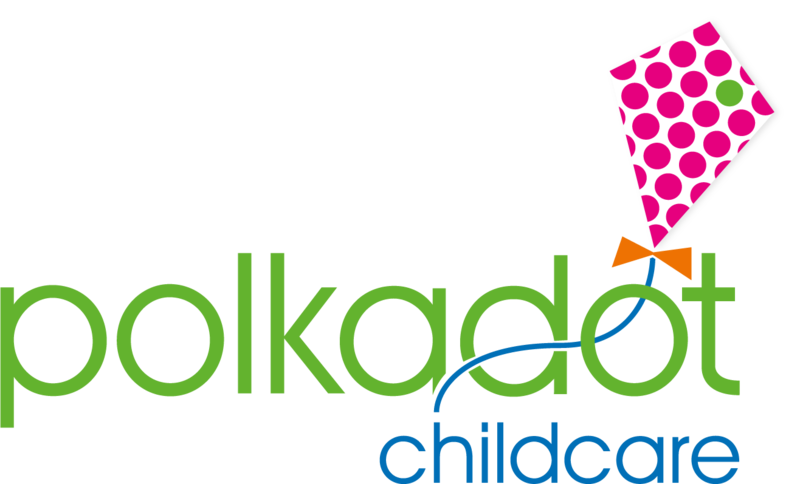 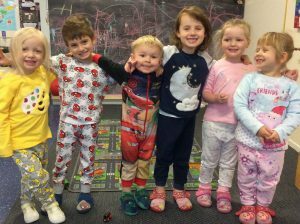 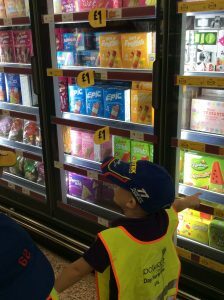 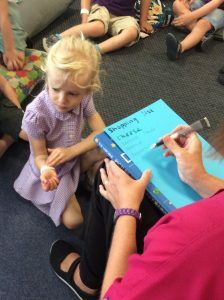 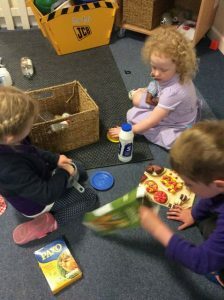 Children have displayed and used their different learning styles, covering all three areas of the Characteristics of Effective Learning. 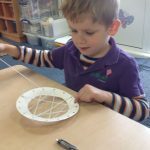 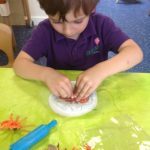 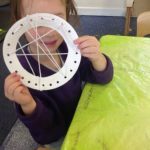 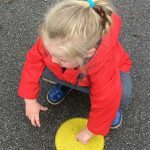 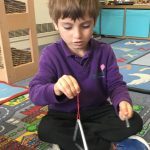 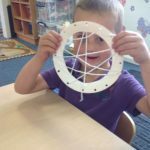 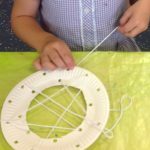 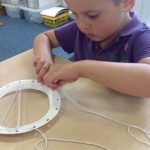 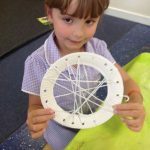 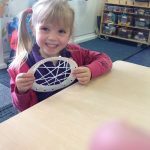 When creating Spider Webs, many children displayed a persistent approach and were very proud of their achievements, openly threading the string through the holes to create their desired finish. 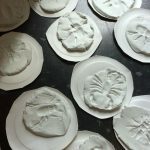 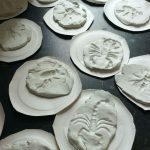 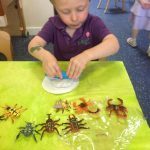 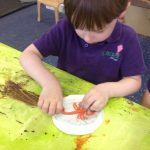 When creating the clay insect prints, the children were very interested and curious in the features of the insects they had used. 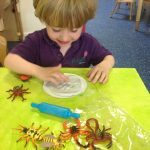 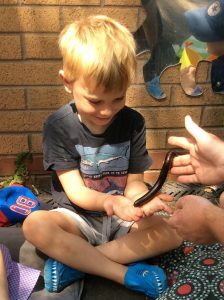 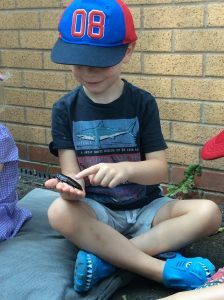 “This one has lots of legs and wings!” Children made links between the insects they used and the bugs they discovered outside. 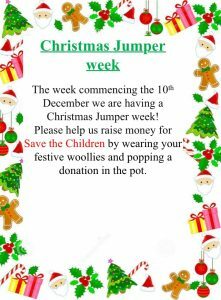 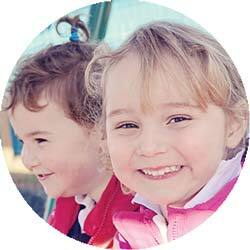 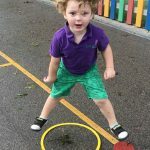 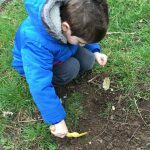 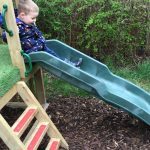 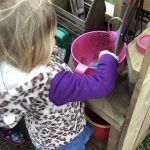 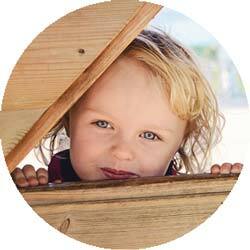 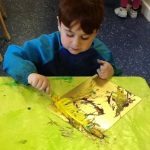 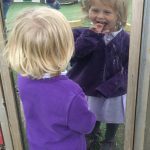 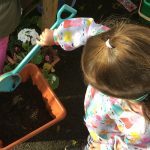 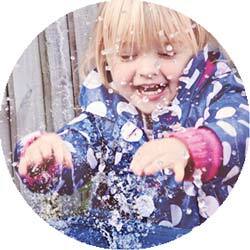 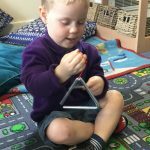 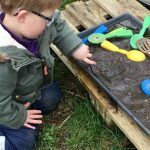 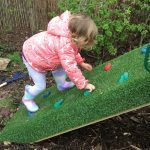 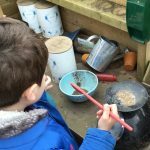 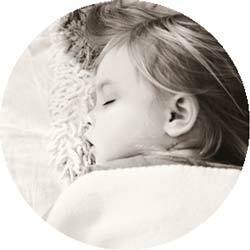 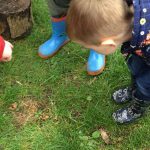 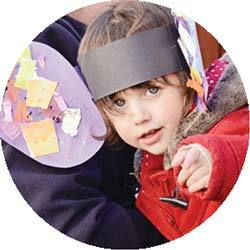 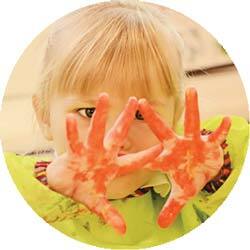 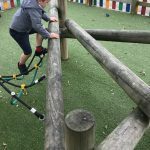 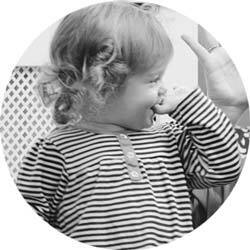 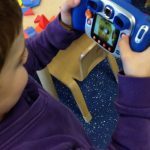 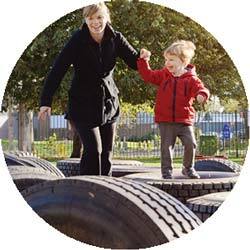 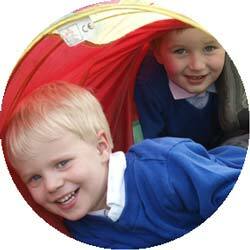 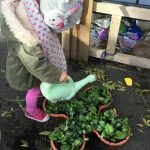 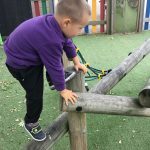 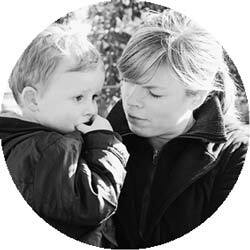 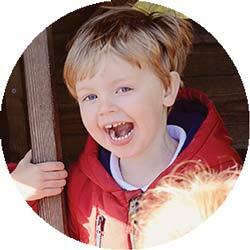 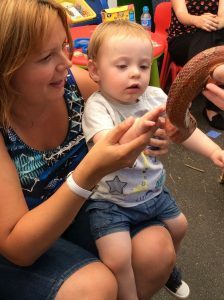 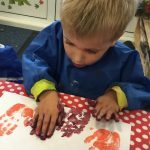 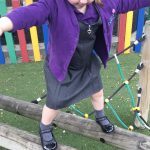 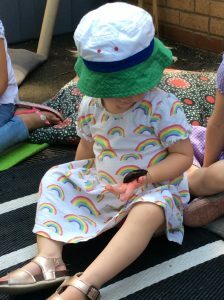 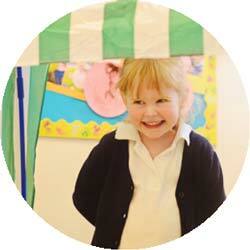 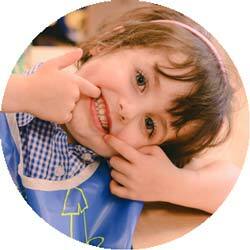 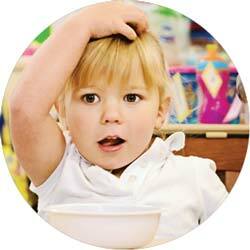 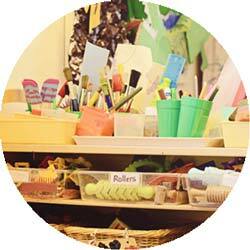 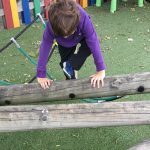 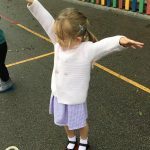 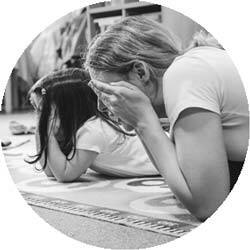 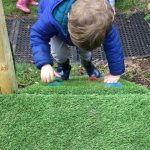 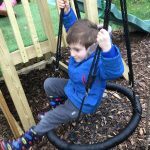 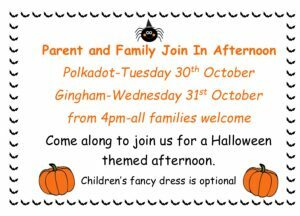 “Discovering and exploring the use of natural materials through play has been enhanced at Gingham Pre-School. 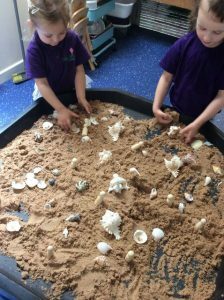 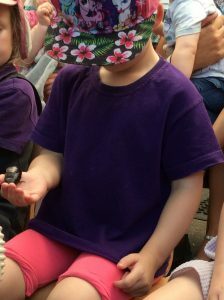 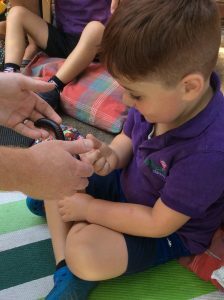 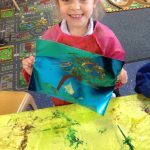 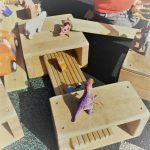 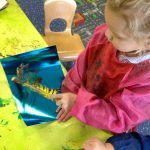 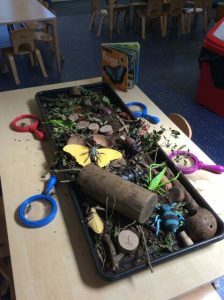 The children have demonstrated a keen interest and engagement in their ‘Dinosaur Land’, which was created by all the children, collecting natural resources from the outdoor environment. 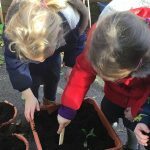 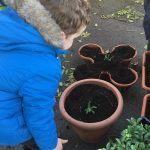 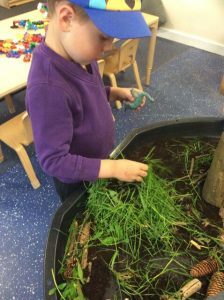 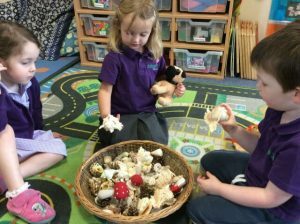 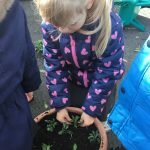 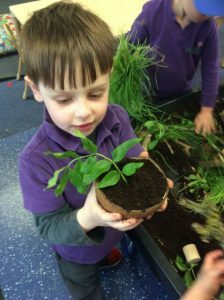 The children have created ideas including dens for the dinosaurs, as well as pretending to plant the leaves to “grow extra, extra big!”. 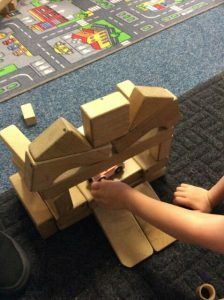 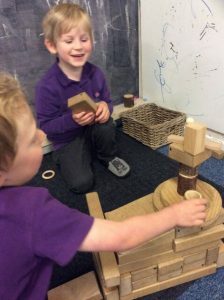 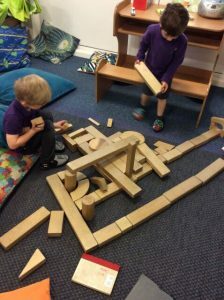 The children have used their Sustained Shared Thinking Skills to work together, give ideas and elaborate on their play to create and construct imaginatively with the wooden bricks “We made a theatre for all the shows”. 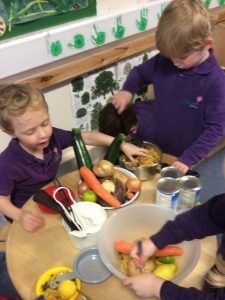 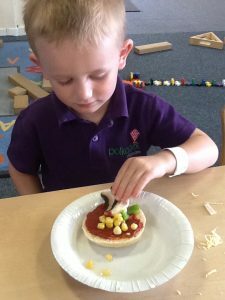 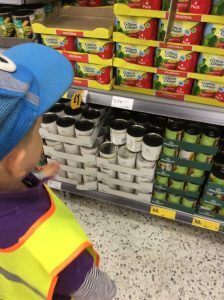 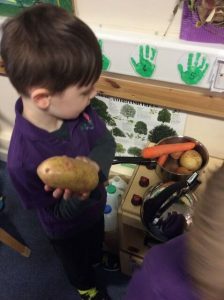 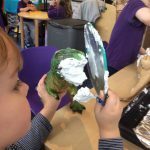 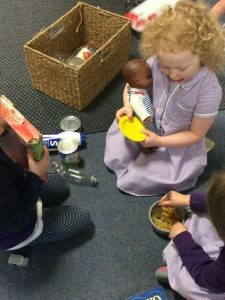 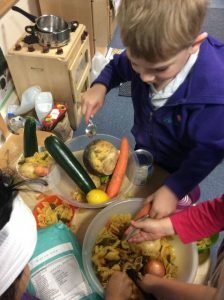 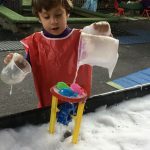 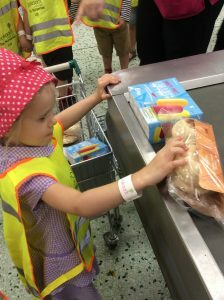 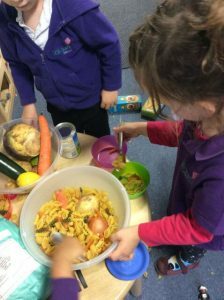 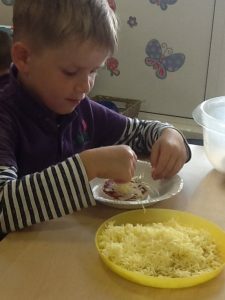 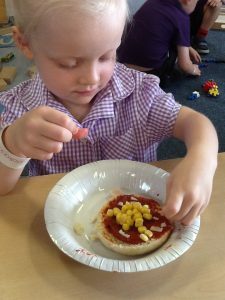 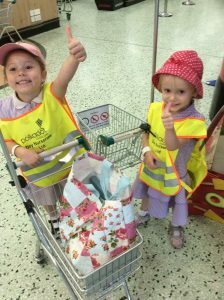 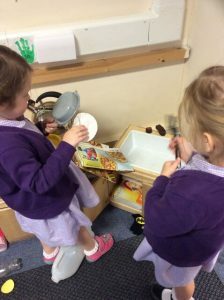 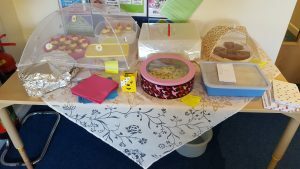 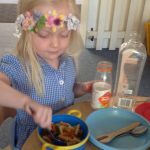 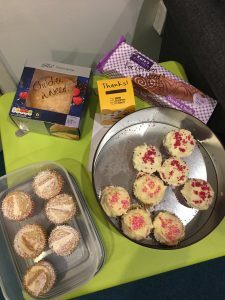 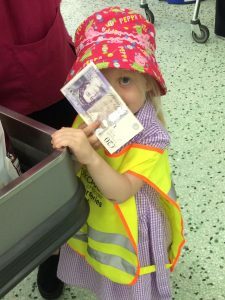 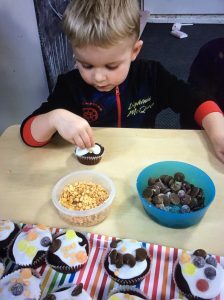 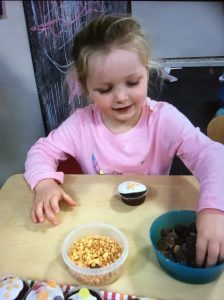 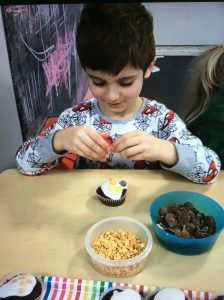 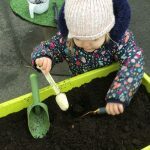 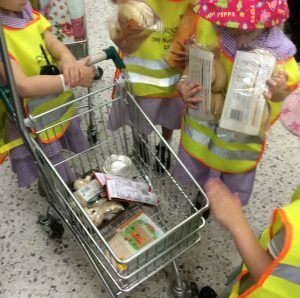 In the role play areas, the use of open ended resources has allowed opportunity for the children to use and develop their imaginative skills, using real food, pots and pans to pretend to create and invent. 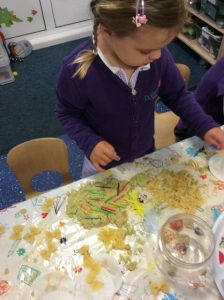 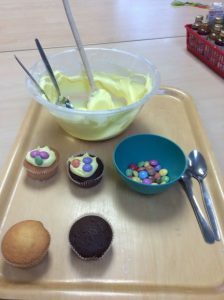 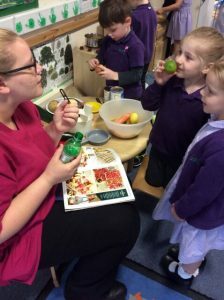 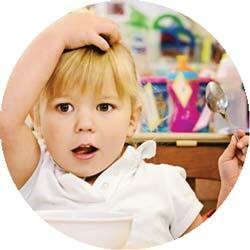 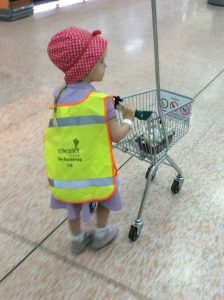 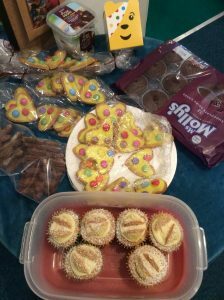 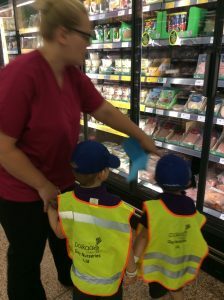 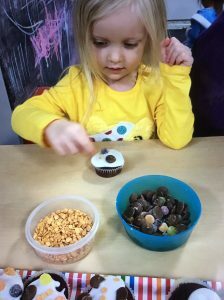 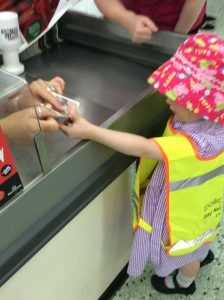 The children have used their senses to explore such as smelling and tasting! 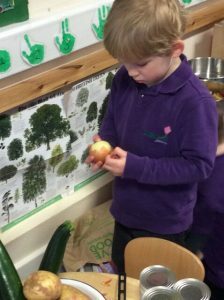 “This lemon smells beautiful and fresh”.